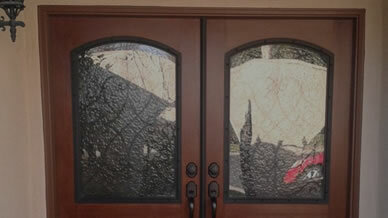 At Cooper Window & Door, my goal is to not only help you improve the look of your home, but to make the process easy. 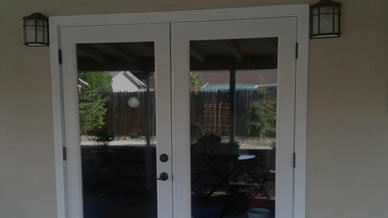 I’m a window and door installation company with a wide range of experience. I can help you with all phases of upgrading your home from choosing the right look, to finding the right product that will not break the bank. My company is based on the belief that my customers needs are of the utmost importance. I’m committed to meeting those needs. As a result, a high percentage of my business is from repeat customers and referrals. 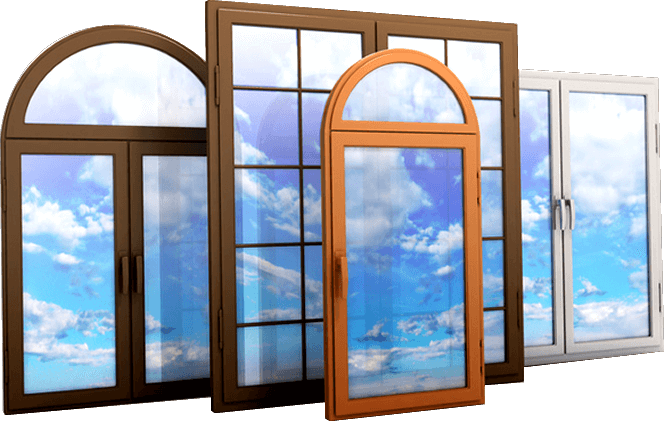 I specialize in retrofit window and patio doors, interior door matches, front doors, french doors, pre-hung doors, closet doors, pet doors and much more. Are you looking to save money on your gas or electricity bills? Would you like to take advantage of some of the possible rebates and improve the look of your home? 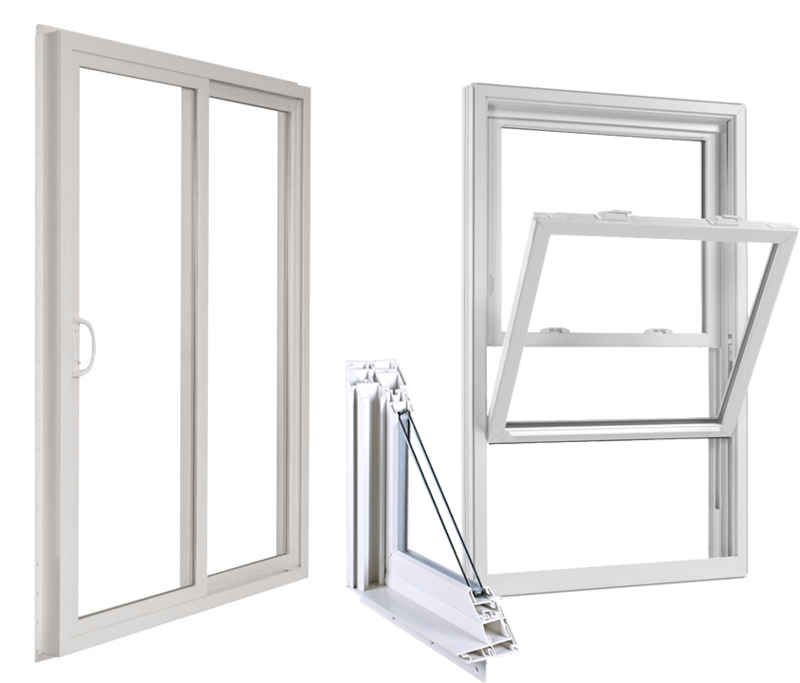 Let Cooper Window & Door give you a professional trustworthy installation that you deserve. 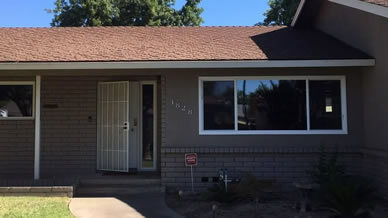 Review Cooper Window & Door did an excellent job installing our windows at a great price. 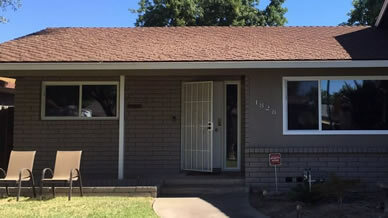 They used a high quality replacement window with a double lifetime warranty. 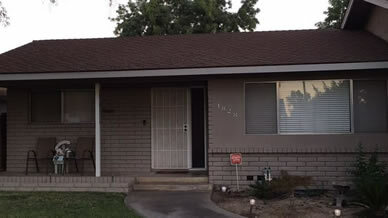 When they pulled one of the windows and discovered water damage, they fixed the issues quickly at a very reasonable price. We could not be more pleased with the overall results. 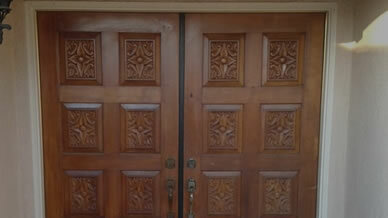 Kevin the owner is meticulous in his work and made sure work areas were cleaned up everyday. 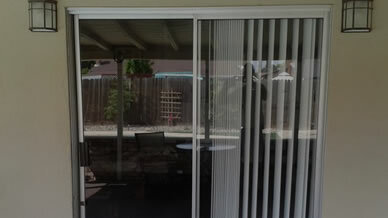 We highly recommend Cooper Window & Door. Thanks Kevin and his crew for such a great job.